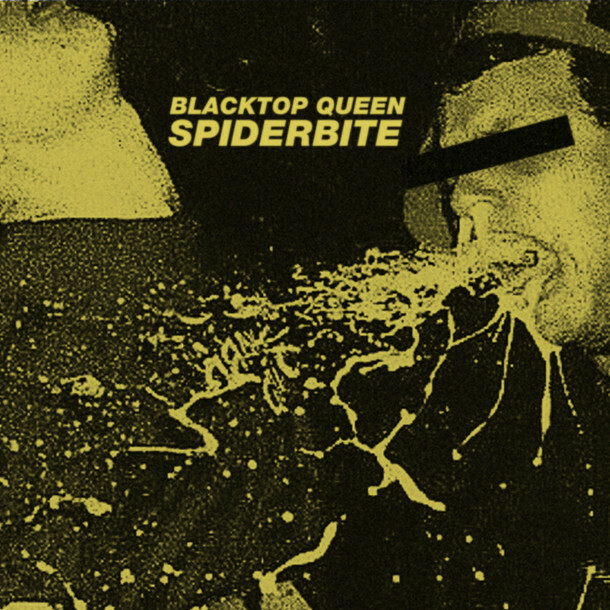 LA’s trio Blacktop Queen display their long time friendship and garage rock roots on their debut single, Spiderbite. You can instantly tell, they are doing it purely for the love of music. It’s a refreshing feeling to know this is 100% their own thing. We sat down with Vocalist/Guitarist, Evan Ambrose, Drummer, Nate Lotz, and Bassist Omar Ahmed, for an in depth conversation about everything that makes up this passionate group. We touched on the concept of Blacktop Queen, the self-production of their work, and how easily the sound translates to their live show. Also listen to their debut single as it kicks off this weeks WE FOUND NEW MUSIC radio show here.